Common Causes of Water Damage? 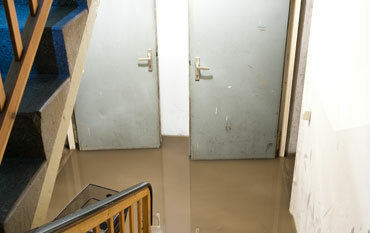 There are many reasons water damage may occur in your living space. Your home or business can quickly become infested with mold with the introduction of a water source, like a roof or plumbing leak. Then, mold can spread quickly through the property in as little as 48 hours, if not taken care of right away, mold can be a severe health hazard and can exacerbate or cause allergies, breathing problems, headaches and even medical conditions that require hospitalization. If you suspect mold in your home or business, Pollution Solutions can spearhead the mold removal process. Our mold remediation method consists of a 5-step process that will take place throughout you home, office, or building. Our services include the basements, crawl spaces, attics, garages and bathrooms. We offer financing 0% Interest, up to 60 months! For more information, give us a call – 888-915-6311 and get a quote now!